Celebrate the entrepreneurial and innovative culture at Carnegie Mellon University and the University of Pittsburgh during Global Entrepreneurship Week powered by the Kauffman Foundation! Be a part of the world's largest celebration of innovators and job creators who launch startups and bring ideas to life. 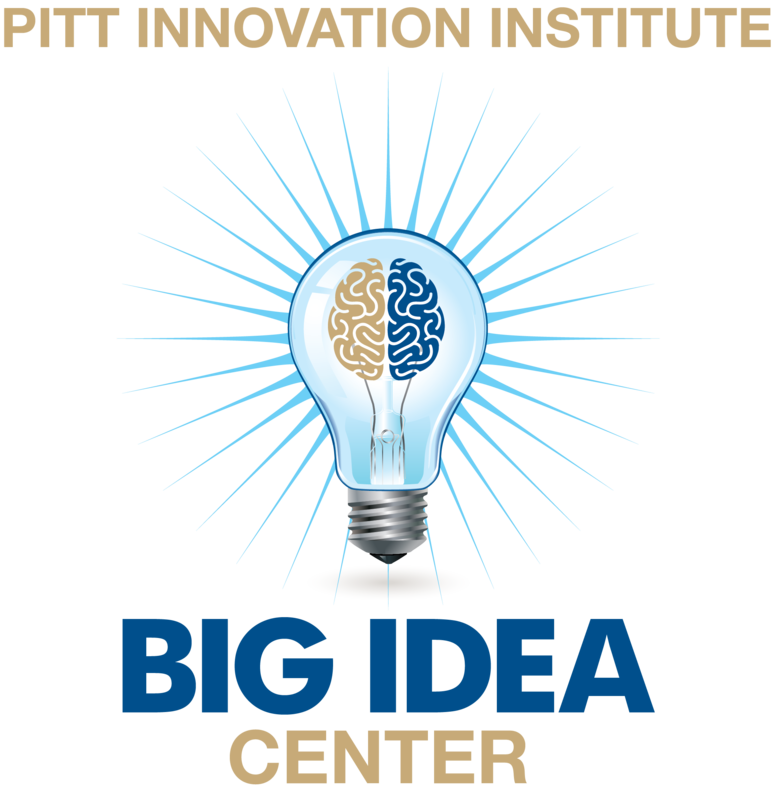 We continue to collaborate with Pitt's Innovation Week, hosted by the Innovation Institute. For questions, please contact Sonya Ford. Please check back again in Fall 2019! Join us for this reception to kick off Global Entrepreneurship Week at the University of Pittsburgh. This event will start with a networking reception for alumni, faculty, students and friends from Pitt and CMU followed by 4 TedX style presentations from Pitt and CMU innovators. Hear how these faculty innovators were motivated to pursue commercialization, what path they are taking and the challenges they’ve faced. 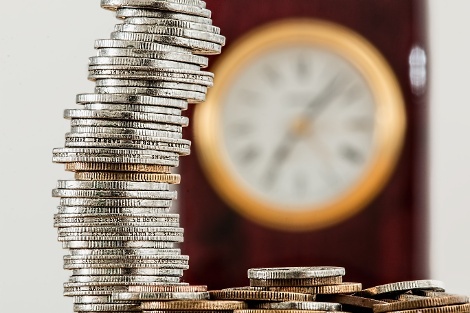 There are sure to be some great takeaways for anyone considering commercializing an innovation or starting a company. Where: CMU, Swartz Center for Entrepreneurship - Tepper Quad 3rd Fl. PDMA Pittsburgh will help celebrate Pitt and CMU’s Global Entrepreneurship Week by sponsoring an exciting student pitch competition. Eight teams – four graduate and four undergraduate teams from Pitt and CMU – will have 90 seconds to pitch their innovative ideas to an expert panel of judges to compete for great prizes. The winning teams will receive cash prizes as well as access to a variety of resources which are generously donated from local sponsoring companies. From mentoring on Intellectual Property (IP) to providing product development and manufacturing advice, the sponsors will be focused on helping these young entrepreneurs develop their products and services.Join us to experience the energy and creativity of Pittsburgh’s future innovators and entrepreneurs. Students, alumni, and the Pittsburgh community are welcome to join us for a conversation with four Pittsburgh impact investors who will talk about the various forms and motivations for investing in mission-driven organizations, all of whom have helped Thread International’s journey from inspiration to impact. Fireside chat with four of Pittsburgh’s (very different) impact investors who have helped Thread on its journey from idea to impact. Do you want to be a part of something from the ground up? Interested in working for a start-up? Attend the Start-Up Job Fair to network with almost 50 Pittsburgh startups looking to hire full-time, part-time, interns, and paid/unpaid positions in sales, marketing, operations, IT, engineering, and more. This annual event is presented by Project Olympus and the Pittsburgh Tech Meetup and co-sponsored by Pittsburgh Tech Meetup and the University of Pittsburgh Innovation Institute. Transportation: Public transportation should be used. Register now for this exclusive opportunity to visit with awesome startups right here in Pittsburgh! Hear from members of their teams about life in a startup and what it takes to succeed in an innovation and entrepreneurial environment! Space is limited.